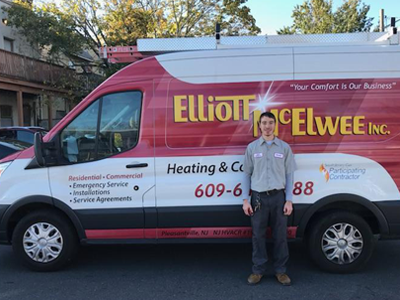 The technicians and staff at Elliott-McElwee, Inc. are a dedicated group of individuals, working together as a team to ensure quality work and customer satisfaction. 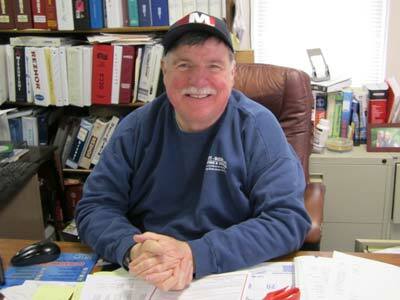 Co-founded the company in 1980. 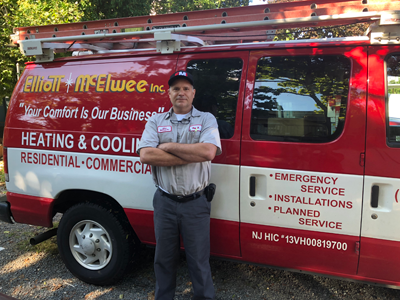 A Vietnam Veteran, Gary attended and graduated from Philadelphia Wireless Technical in 1971, then worked for Seaboard Air Conditioning in Atlantic City as a technician and as service manager until 1980. 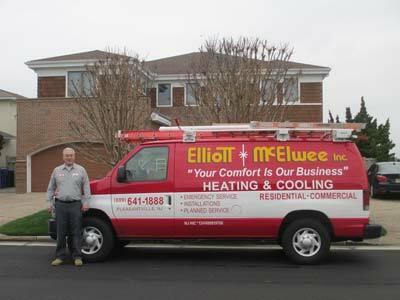 Providing prompt, courteous and efficient service to customers when they need it is his goal. 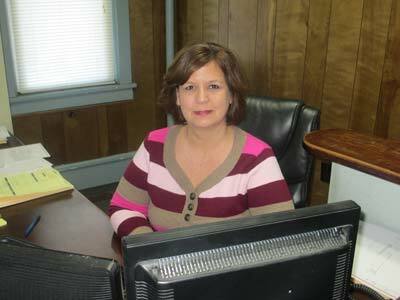 Duties include management of the office and the service department. 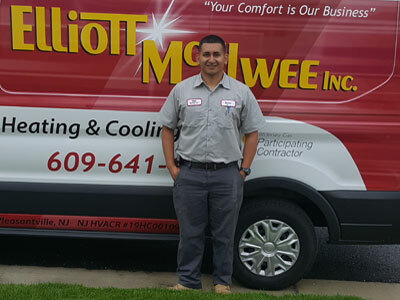 Gary holds a NJ Master HVACR Contractors License and is certified by Nate (North American Technician Excellence) for HVAC work. 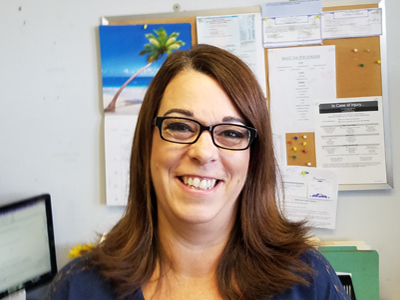 Gary and his wife Karen are longtime residents of Linwood and supporters of many veteran’s issues. 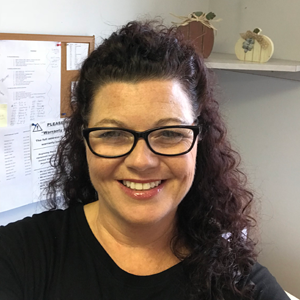 They are the proud parents of three grown children, Kevin, Erin and Emilie. 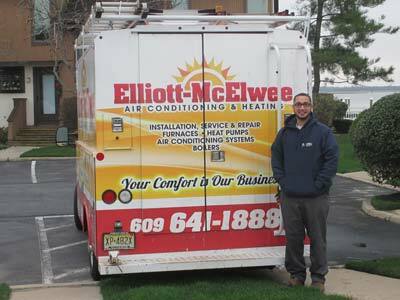 Rey has been employed with Elliott- McElwee Inc. since 1998. 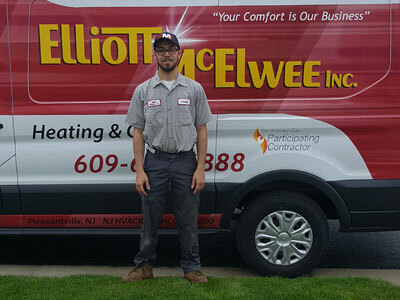 He began his journey shortly after graduating from Pennco Tech as an installation helper. 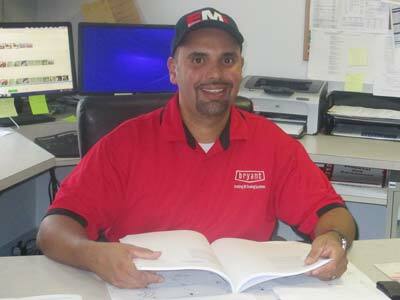 Throughout the years Rey has diligently worked his way to an installation mechanic, Sales person and lastly Vice President of Sales/Installations. 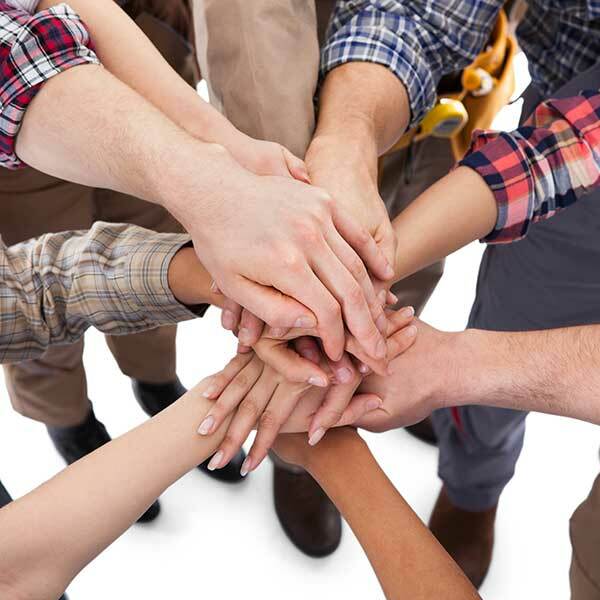 Rey’s main focus is on customer relationships. 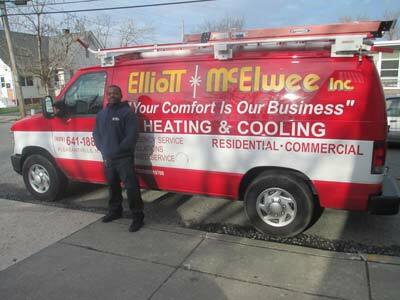 He strives to provide every customer with the Best Home Comfort Solutions while maintaining the best trade practices available. Rey is married to his beautiful wife Carmen. Together they have an amazing daughter Brianna and their newest addition to the family, Baby Gabriella. His passions include his family, his faith while doing the best he can for all those he encounters. 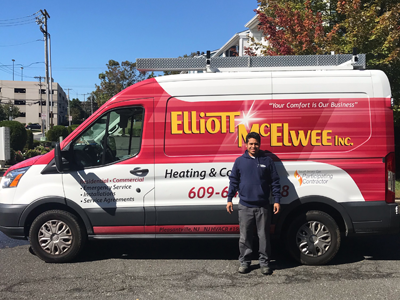 Rey’s goal is to make every customer understand that here at Elliott-McElwee, you are a valued part of our business.